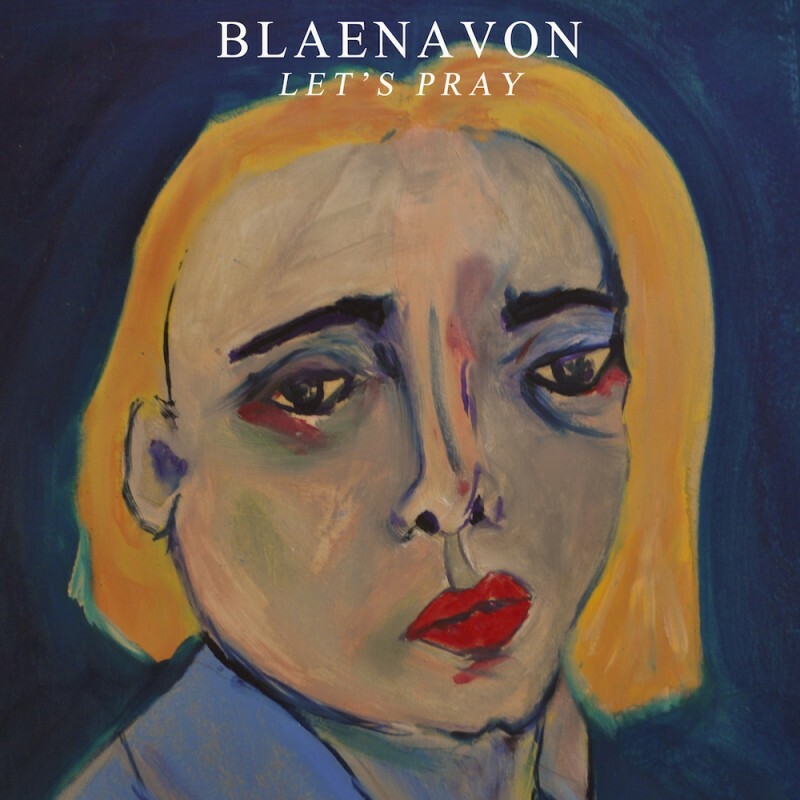 The Let's Pray 7", available on Blaenavon's tour, is now also available to listen to online, featuring two new tracks Something Boring and Just Desserts. All four tracks are available on Spotify, Apple Music and YouTube, whilst the 7" is available on their tours supporting The Sherlocks and The Hunna. To get tickets to you nearest show head to blaenavon.com. Alternatively, it is possible to catch them at their headline show at the Scala in London on 14th October! Tickets for that show are available from Rockfeedback.